A Lakota mother studying geology seeks the source of the water contamination that may have caused her daughter's critical health problems. Meanwhile, a Lakota grandmother fights the regional expansion of uranium mining. 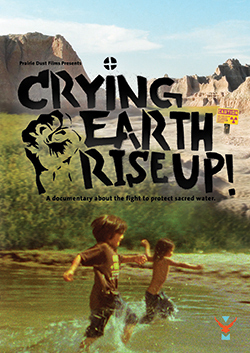 Crying Earth Rise Up exposes the cost of uranium mining and its impact on Great Plains drinking water.